Today is Labor Day, a difficult day to celebrate now that American labor has been cast aside and US jobs offshored and given to foreigners. The remainder of the jobs is slated to be replaced by robotics. Friday’s payroll jobs report was full of bad news. Full-time jobs declined by 166,000. The meager 156,000 new jobs claimed are really only 115,000 net of the prior month’s revision, and this 115,000 jobs estimate is within the range of statistical insignificance. In other words, there is no confidence that the jobs are actually there. The US work force continues to develop a Third Word complexion of lowly paid part-time domestic service employment. 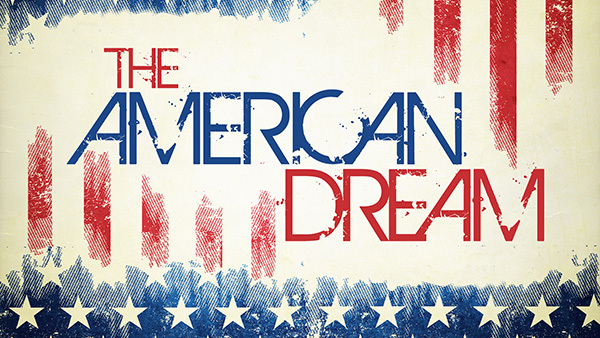 The American Dream continues its closedown. Meanwhile the government tells us that we are at full employment with an unemployment rate of 4.4%.